Theft crimes can range in seriousness from misdemeanor theft offenses such as petty theft and shoplifting to more serious felony theft offenses such as grand theft, embezzlement, forgery, fraud, and burglary. Among the most prevalent crimes in Norwalk, theft crimes carry punishments that can include jail time, fines, and community labor. In addition to the court imposed sanctions, theft or shoplifting convictions can affect your ability to secure future employment, professional licensing, and citizenship. If you have an upcoming court date in Norwalk Court on a first offense misdemeanor petty theft or a more serious charge of felony embezzlement, it is imperative that you seek counsel from a skilled Norwalk theft defense attorney with a proven record of success defending shoplifting and other theft-related charges in Norwalk. 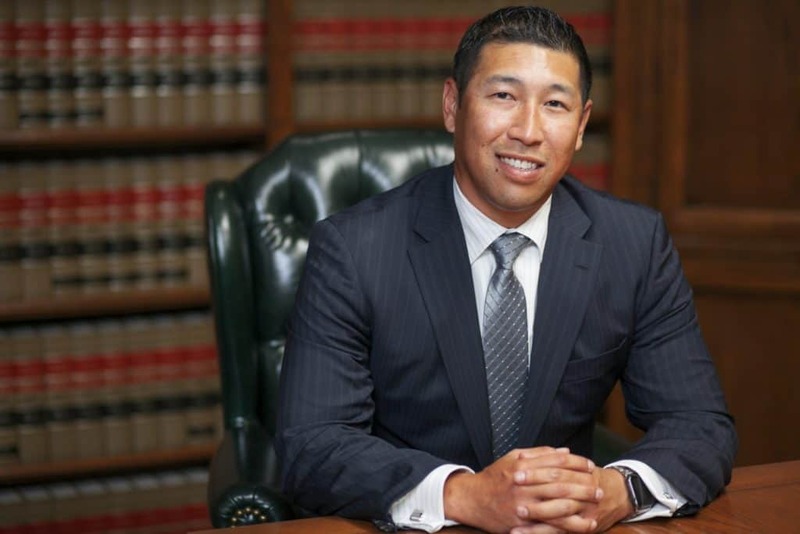 The Los Angeles County criminal attorneys at Takakjian & Sitkoff, LLP have established their reputations as the premiere theft defense lawyers in Norwalk over the course of the last 3 decades of successful case results. 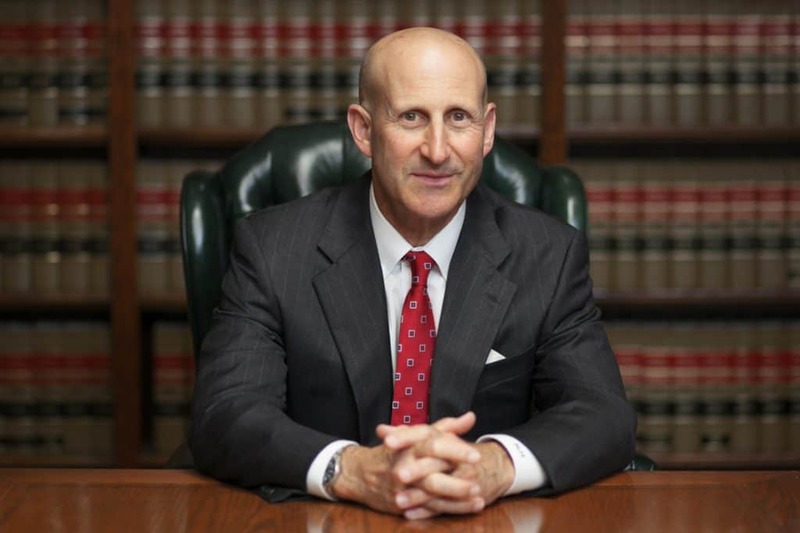 Norwalk petty theft lawyers, Paul Takakjian and Stephen Sitkoff, are former senior LA County deputy DAs with over 70 years of combined California theft and shoplifting defense background. Top rated and recognized by Super Lawyers, Martindale-Hubbell, AVVO, and the California Board of Legal Specialization, Mr. Takakjian and Mr. Sitkoff are well respected in Norwalk Court and they utilize both their legal expertise and relationships with judges and prosecutors to ensure our clients receive the best legal defense. If you are facing a petty theft or shoplifting charge, or if you have been arrested for felony grand theft or burglary, call our Norwalk theft attorneys today at (888) 579-4844 for a FREE case analysis to learn how we can help you avoid a harsh punishment or a theft conviction on your record. The consequences for a petty theft, shoplifting charge or any other theft-related offense can result in fines, jail time, and a criminal record which can affect your future career advancement, citizenship application, or your existing professional license. It is important to note, even though there may be overwhelming evidence against you in your theft case, charges can be dismissed or reduced to lesser non-theft offenses in Norwalk Court with the representation of a distinguished theft lawyer. Contact us now at (888) 579-4844 for a FREE consultation or to schedule a meeting at our office in Cerritos. For over three decades, we have successfully defended clients arrested in the following cities surrounding the Norwalk judicial district: Norwalk, Bellflower, El Monte, Downey, Whittier, Lakewood, and Cerritos.